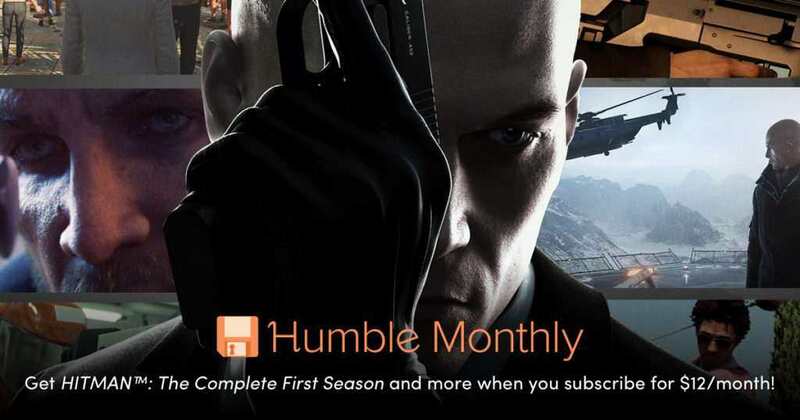 Three games have been revealed for November’s Humble Monthly Early Unlocks. 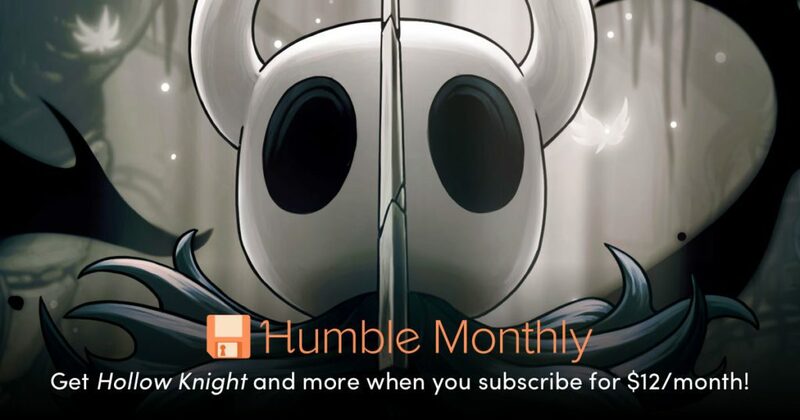 The October Humble Monthly games have been recently released, and now, Humble Bundle is proud to announce its November 2018 Early Unlocks, which you can get for $12. Plus, there will be more games once we reach November 2, 2018. 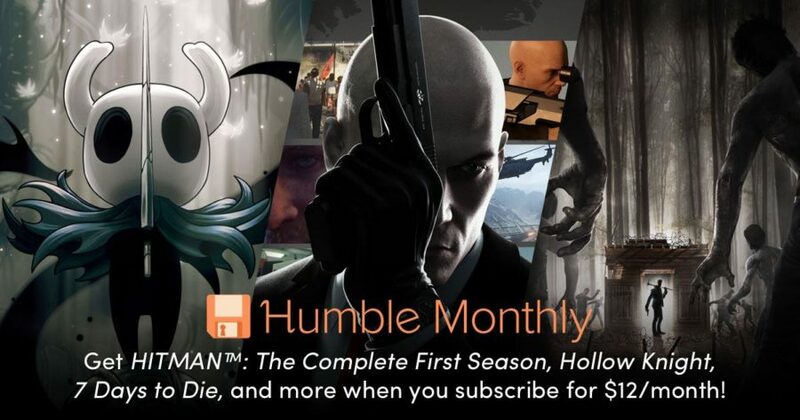 HITMAN™: The Complete First Season: is an amazing stealth game which brought the game back to its root. The whole map is your playground, and you can deal with your targets the way you like. 7 Days to Die! : is an early access game (long-time early access) which places you in an open-world zombie survival environment. Craft your items, explore the huge and rich environment, while surviving the zombie apocalypse with your friends or some random people. Hollow Knight: is a beautiful side-scrolling platformer action game, a classic Metroidvania, that has tight controls, amazing level designs, and well-made 2D animations. It is worth every penny. 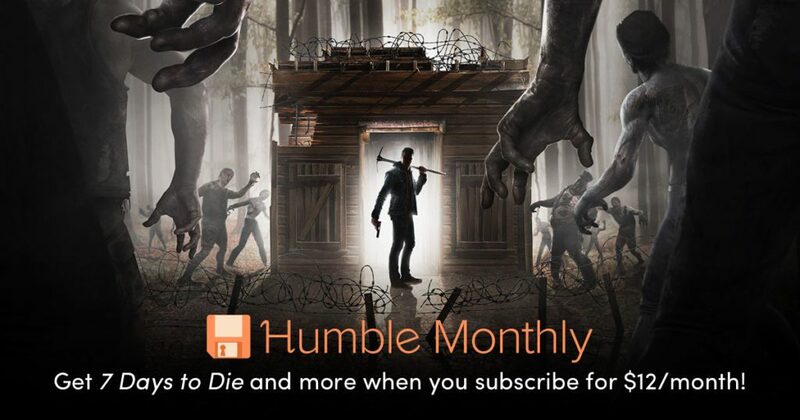 The link down below is an affiliate link as we are an official partner of Humble Bundle. We highly recommend you to click the link as it will help the website to pay for its fees and help the charity of your choice at the same time.